"As I am standing in Southampton for Southampton Independents, I don't get many questions about fox hunting as the hunt doesn't happen here. But it does happen nearby. I oppose repealing the current fox-hunting ban. In fact, I would campaign to make the ban stronger, if anything, as it is alleged that the legislation is being worked around. I love the countryside and wildlife. I have been a member of the Royal Society for the Protection of Birds for over 15 years, and have volunteered for them. I am also a member of the Hampshire and Isle of Wight Wildlife Trust. I have campaigned to protect Southampton's parks and open spaces from the Labour Council that wanted to build on them. I love Southampton Common. It is a vital green lung for our City and must be protected from development. I have campaigned to improve Southampton's environment. 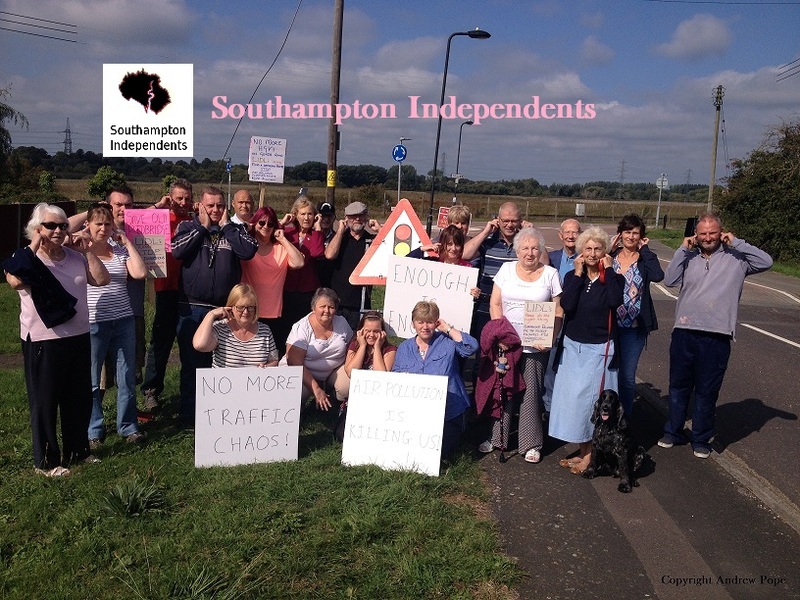 The above photo is evidence of that, when Denise Wyatt and other supporters of Southampton Independents worked with residents to campaign for a stop to the traffic chaos in Southampton. Southampton City Council, under successive Tory and Labour administrations, has failed to deal with the pollution of air in our City. 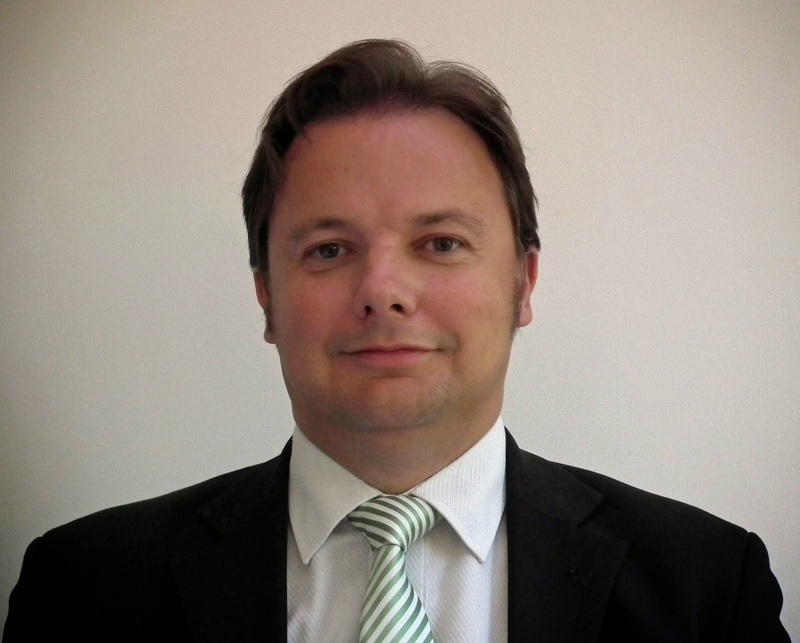 Approving more and more warehouses and HGVs, is not what the Council should be doing. Instead of improving air quality, the Labour Council has written more strategy documents and generated more hot air. Meanwhile, the Tory Government has tried to hide its air quality strategy, using "purdah" election rules as an excuse. And the Labour Council is allowing developers to get away with destroying wildlife habitat, including during periods when birds are nesting (e.g. at the new Lidl warehouse and at the unpopular Test Lane warehouse development). This is totally wrong. Please vote for me on 8th June to be a powerful voice at Westminster for the environment and wildlife."